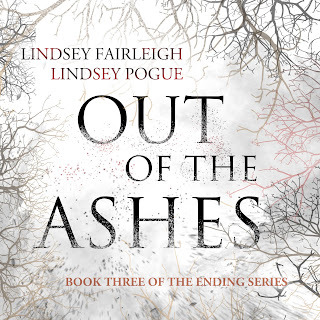 Author Lindsey Pogue: Out Of The Ashes, Book 3 Audiobook Release! 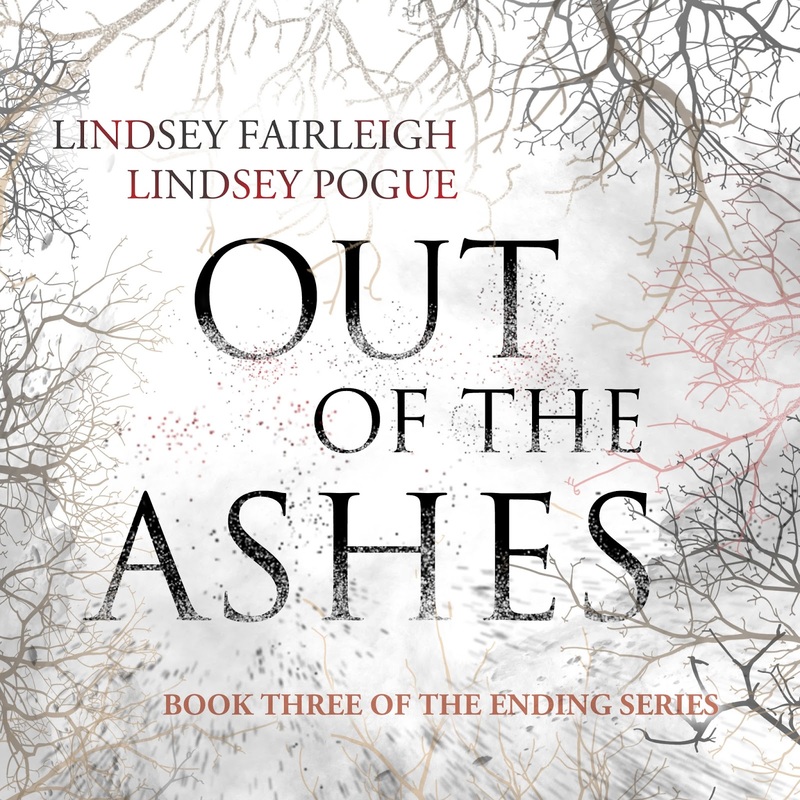 Out Of The Ashes, Book 3 Audiobook Release! Listen up, folks! Ha-Ha, I crack myself up. For those of you audible fans out there, Out Of The Ashes is now available to download through Amazon and Audible! And, if you're feeling generous, feel free to leave an honest review for other listeners to peruse. We hope you enjoy it, and stay tuned for progress on the fourth and final book, Before The Dawn, due out later this year!